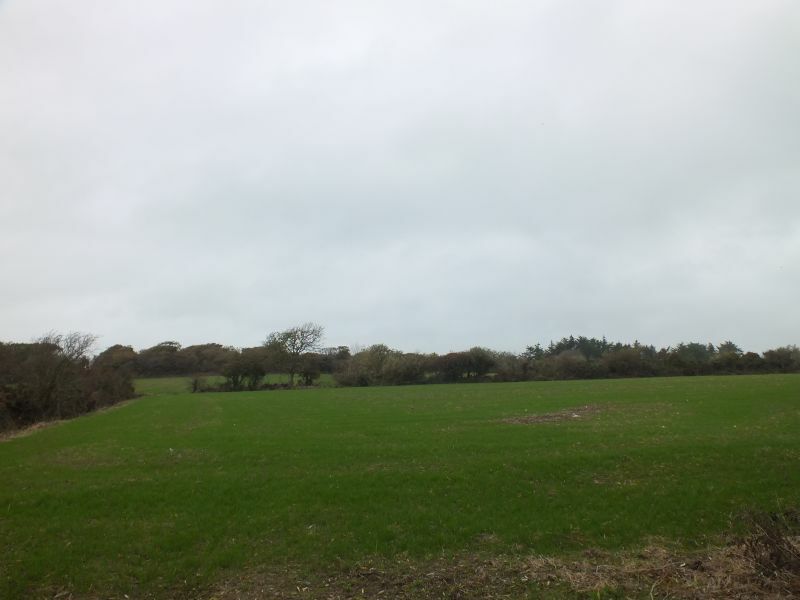 This fine parcel of land extends to c. 17 acres situated just outside Killinick Village and convenient to the Wexford/Rosslare road. 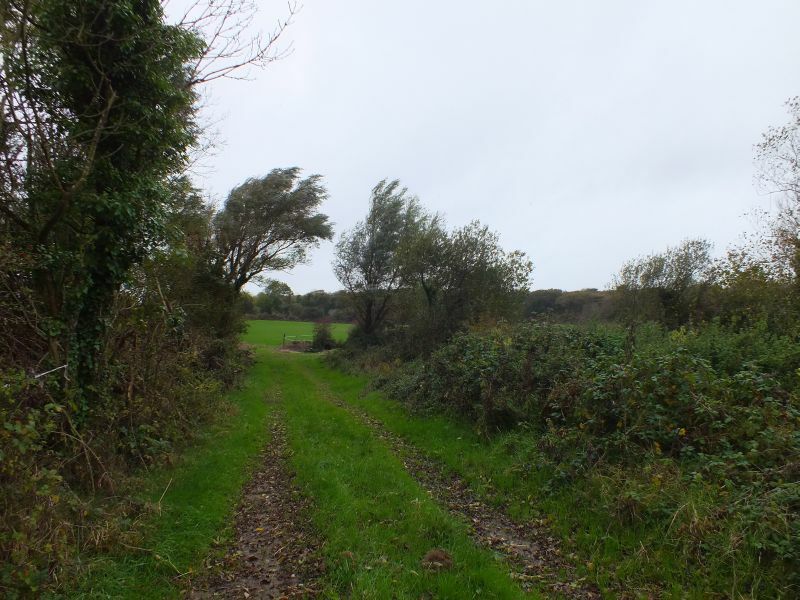 There is frontage onto the Tacumshane Road and also right of way access from the Ballycorboys Road. 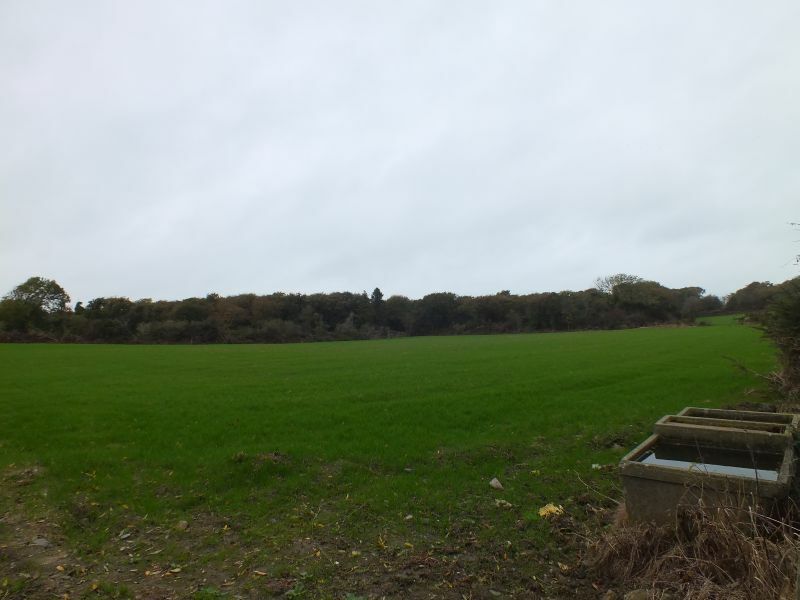 The land is laid out in four fields and a haggard which incorporates the ruins of an old dwelling house. 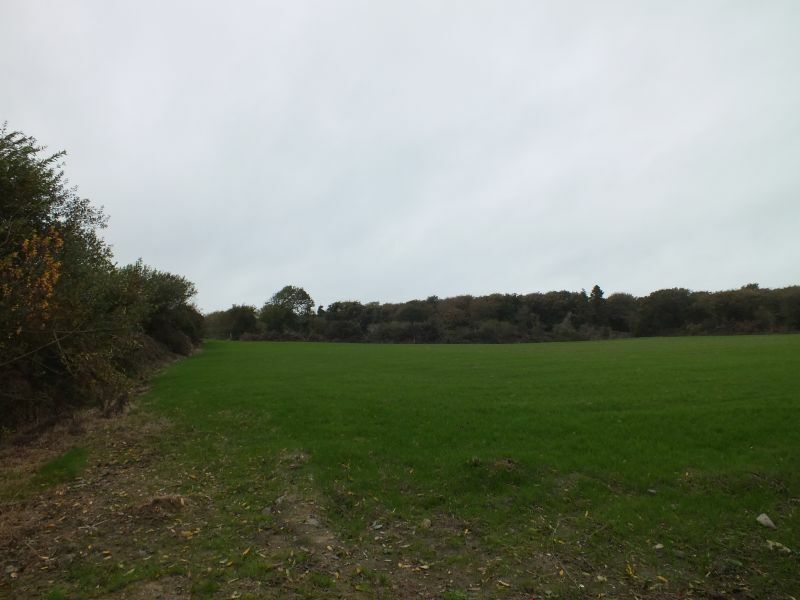 There is a small piece of forestry extending to c. 0.4 acres which provides access onto the Killinick to ‘Greenfields Cross Road’. This land has been well farmed down through the years, most of it has just been reseeded in grass and there is water laid on. For further details, maps, etc. contact the sole selling agents; Kehoe & Assoc. at 053 9144393. 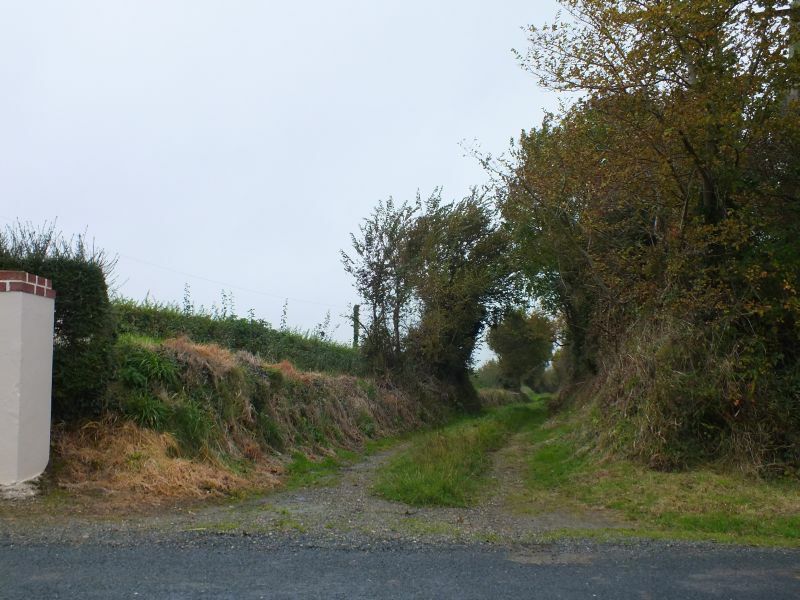 Proceed into Killinick Village and take the road towards Ballymore. The land can be accessed in two ways. If you turn left before Ballymore Cross down the Ballycorboys Road. Proceed down this road for precisely 1.4km and there is a right of way over a laneway on your right hand side. This laneway leads directly in to the lands. 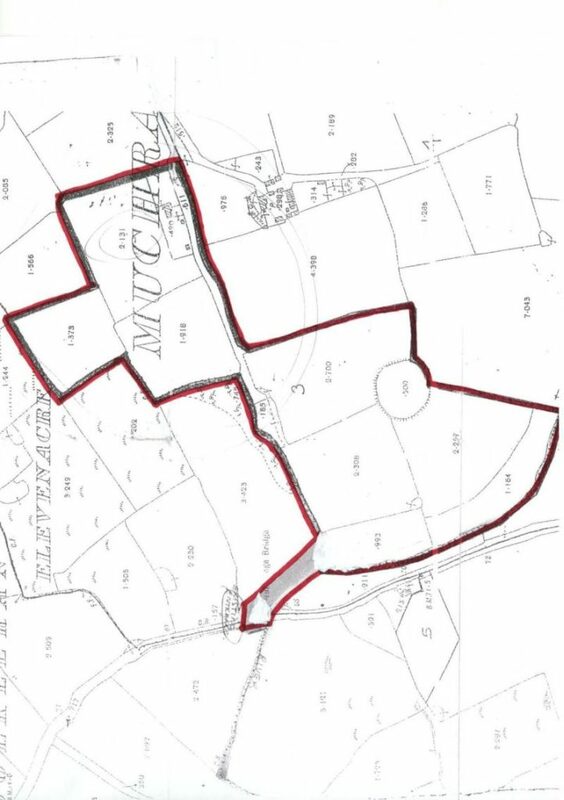 Secondly if you proceed to Ballymore Cross and turn left heading for Tacumshane/Greenfields, proceed along this road for 1.1km and the 17 acres directly fronts this road on your left hand side just at the Coillte Forestry entrance.